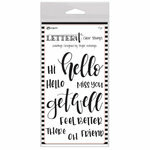 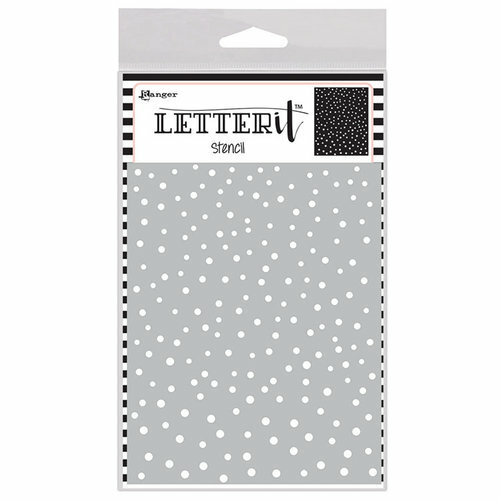 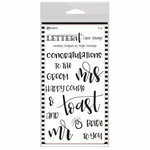 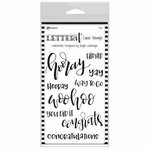 Make your paper crafting projects pop with the Dancing Dots Background Stencil from the Letter It Collection by Ranger Ink. 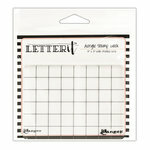 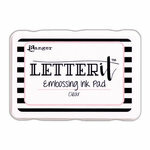 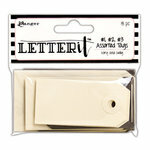 The package includes one 4.75" x 6" reusable stencil featuring a random pattern of dots. 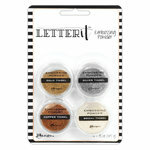 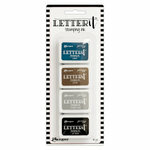 Use with paints, inks, sprays or texture mediums of your choice (sold separately).